Our Chefs began building the strong relationships they have with local fishermen and seafood purveyors even before GW Fins opened in 2001. They know the waters where the fish are caught and ensure the highest standards for handling those fish. 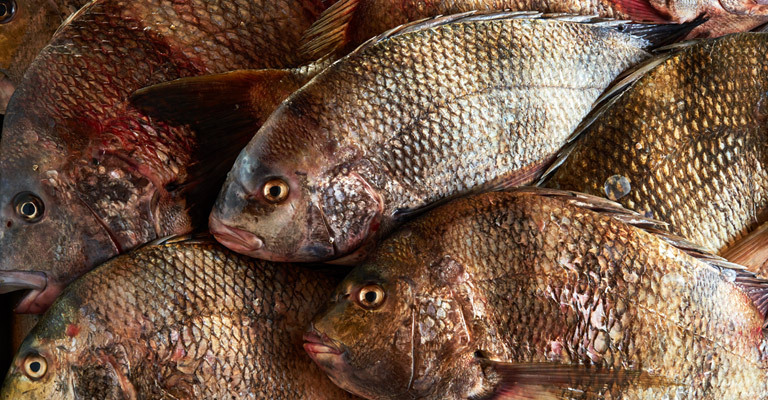 GW Fins proudly features the bycatch from fishing boats and other underutilized and abundant species on our menus. GW Fins’ Executive Chef Michael Nelson has taken one of the most innovative approaches to increase the sustainability of seafood. For the past several years, Chef Michael has focused on sustainability through utilization of the entire fish, composing dishes to highlight parts of the fish that have previously been discarded. Since embarking on this pioneering approach to advocating seafood sustainability, Chef Michel has become a culinary leader in this field, being asked by the James Beard Association to share his techniques with other cutting-edge chefs at a Culinary Boot Camp. Chef/Owner, Tenney Flynn is the Chairman of the Chef’s Council for the Audubon Institute G.U.L.F. Program, a nationally recognized sustainability program. 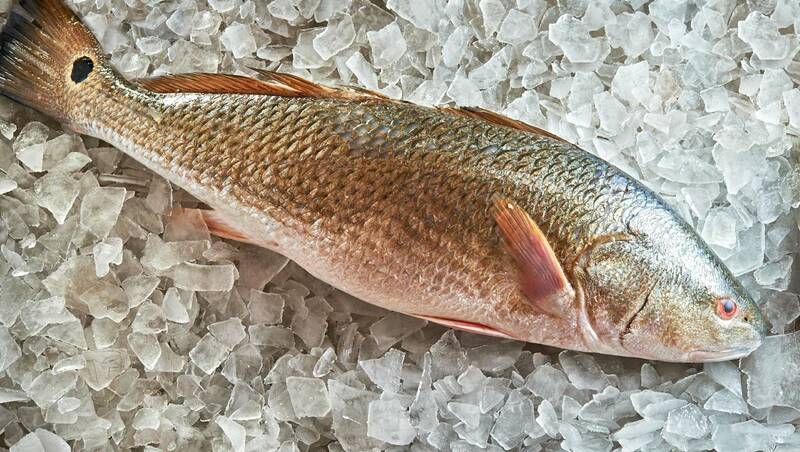 In this role, he champions the use of seafood fished from the Gulf of Mexico, which boasts more varieties of sustainable seafood than any other body of water in the world. Also an avid diver, Chef Flynn has participated in “Lionfish Rodeos” and spearfished this invasive species in an effort to gain awareness for the eradication of the Lionfish, which is wreaking havoc with the underwater ecosystem. GW Fins only serves seafood that is deemed acceptable by The National Oceanic and Atmospheric Administration’s (NOAA) annual quota. NOAA is responsible for the stewardship of the nation’s ocean resources and their habitat. This is backed by a sound scientific and ecosystem-based approach to management. They base this on never harvesting more than can be replaced and ensuring that the environment and ecosystems that support the fisheries stay healthy and remain able to do so.